Comic book and pop culture aficionados will venture to Traverse City, Michigan this Memorial Day weekend for Cherry Capital Con. A weekend long celebration of comics and geekdom set against the picturesque waters of Lake Michigan. Cherry Capital Con takes place on May 24 through 26 at the Grand Traverse Resort and Spa. Friday from 6pm to 9pm will be a free preview of the con with exhibitors on hand. Then on Saturday from 10am to 7pm and Sunday 10 am to 5pm. Tickets are $10 for a one day pass or $15 for a two day pass. We will have a second part giving details about the comic creators that will be in attendance. Beside the vendors we highly recommend attending panels to see comic creators discuss their work and answer your questions. Plus consider commissioning a artist for a sketch of your favorite character and have them sign one of your comics. Here a just a few of the exhibitors that will be on hand. Our friends at Punching the Clock will have a booth for their self published web comic about surviving as a big box retailer employee. 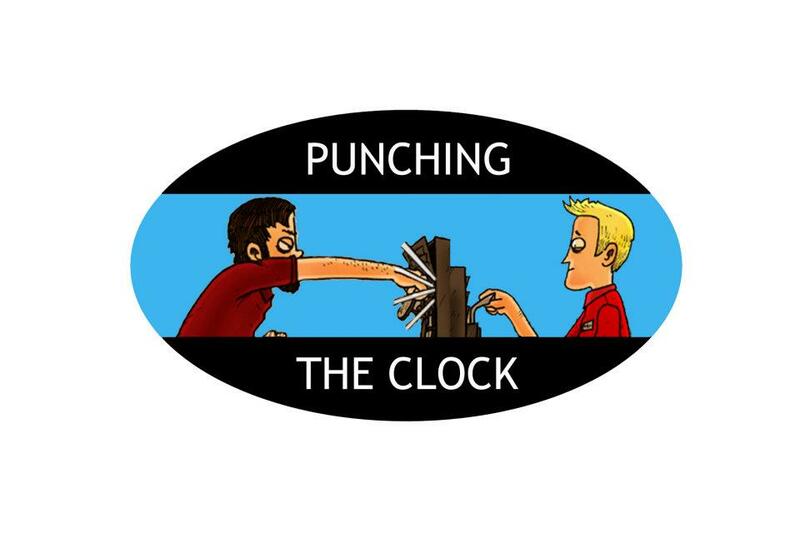 Punching the Clock was nominated for a 2012 Comics Buyers Guide Fan Award, and featured in the 2013 Geekie Awards. 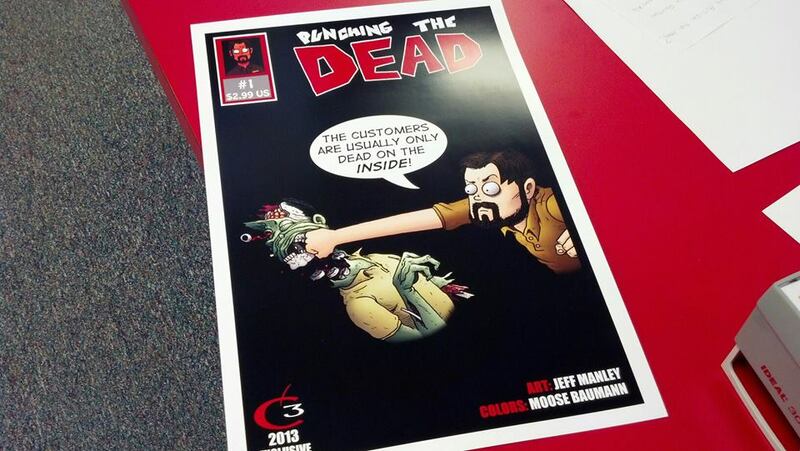 Artist Jeff Manley and writer Rob Humphrey will be selling copies of the 1st volume of Punching the Clock, various memorabilia, and a exclusive print entitled Punching the Dead. Jeff will also be taking sketch commissions. For more information visit Punching the Clock and Jeff Manley’s Tumblr. Gaming for the Cure was started by Jodie Brandt as a fundraising endeavor to help raise money for cancer treatment by bringing people together with tabletop games. After his friend Wesley Greer past away from cancer Jodie thought the passion they shared together for gaming would be a excellent source for fundraiser. Fast forward many years and Gaming For a Cure has numerous events each year. They will be at C3 hosting Smallworld, Magic the Gathering tournaments with Castle Games in the gaming room. Other games on hand will be Star Wars X-Wing, Wing of Glory, Munchkin, and numerous others. Gaming for a Cure’s booth will have information about upcoming events. For more information visit Gaming For a Cure. 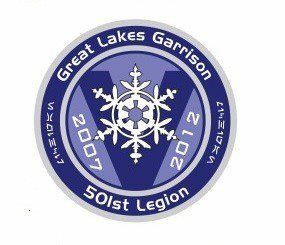 501st Legion and Rebel Alliance – Great Lakes Garrison will be in attendance as members of the Empire and Rebels from the Star Wars universe. They will be raising money for C.S. Mott Children’s Hospital through exclusive C3 patch sales and Blast-a-Trooper game. Below is from our Con Survival 101 page. Hopefully this additional information will be useful if you attend Cherry Capital Con 2013. Getting ready for a Con is kinda like getting ready for an apocalypse, you leave your house nice and packed thinking you have everything you get halfway there and realize you forgot your toothbrush, razors, or phone charger. This leaves you doing the midnight store run with your friends that was originally supposed to be for red bull, beer and last minute costume things an actual grocery run. Hoping you find the items you forgot and not forget any items you previously didn’t notice you forgot and won’t notice until you shower in the morning. You don’t want your first morning to start of like that! The next morning in your rush to wake up early enough to get your tickets, make that panel, or just maybe beat the rush into the exhibit hall you try to pack enough light weight snacks and gear to get you through the day. If you are lucky you’re not the one carrying that backpack! 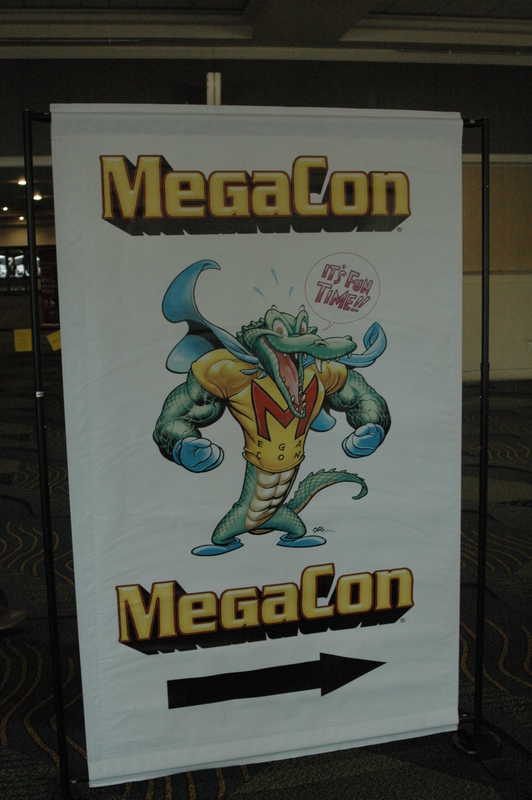 Here a few tips to hopefully help you survive this year’s Cons! Whether you plan to purchase some autographed photos, prints, sketches or someone is just handing out free poster its a good idea to bring along storage for these so they don’t get damaged and you can continue to walk around without worrying about taking stuff back to the room or car. The2Buds is a great online retailer with thousands of options for archival storage of photos, posters, comic books, etc. Have an empty paper towel roll/s? Bring the cardboard thingy, it will come in handy to keep your posters or art rolled! Check the weather report for the area, you want to know if you will be waiting in heat, cold, wind, or rain to get your passes. This will let you know whether to wear your costumes that day or not. Charge your phone ALL night and turn off the GPS if you’re not using it; you WILL want to take pictures and post them forget to charge and forget that chick in spandex. Bring that extra hair tie, it will come in handy! Hand sanitizer: you WILL bump into gross, it will be sweaty AND sticky you will want to chop your hand off it’s just easier and less messy to use the sanitizer than to grab a plastic ax. Bottled Water! It will weigh down your backpack bit but it’s better to buy a cheap $2.99 24 pack at the drug store and carry around a bottle per person than buy a $8 bottle per person later one! Going to wait in the sun for your passes at let’s say something like DragonCon, freeze that water and bring it, it’ll be a long wait with zero mercy. Plan on wearing heeled boots? Brings a pair of fold-able flats, they are around $10 and roughly less than 1/5 inch thick, easily pushed down the inside of your boots! One per boot to avoid lopsidedness. Think you can wear heels all day with no problem; a con is different than wearing them to work then out afterwards trust me! No one will judge you if you are carrying a pair of boots. Wearing flats, sneakers, or flip flops? Get something that will offer some extra arch support, you will be on your feet they will hurt after day one. Is it windy yet not cold but you get cold easy and want to bring that light sweater just in case…DON’T! Odds are you won’t have access to a washer and dryer at the hotel and you don’t want your everywhere sweater touching everyone’s everywhere, it may be cool outside but inside it will be hot, with so many people in one area it will be hot and some people will sweat and start taking some seemingly necessary layers off. You don’t want to take your sweater off tie it around your waist and have it brush against everything then later where it to dinner. For all the guys, get something to ward off chafing, from what I understand when it happens it’s not something you want to be dealing with around a thousand other people. Be prepared just in case. CategoriesComics, CONS, Gaming, Nate Tags"cherry capital", "comic books", "Comic Con", "northern Michigan"